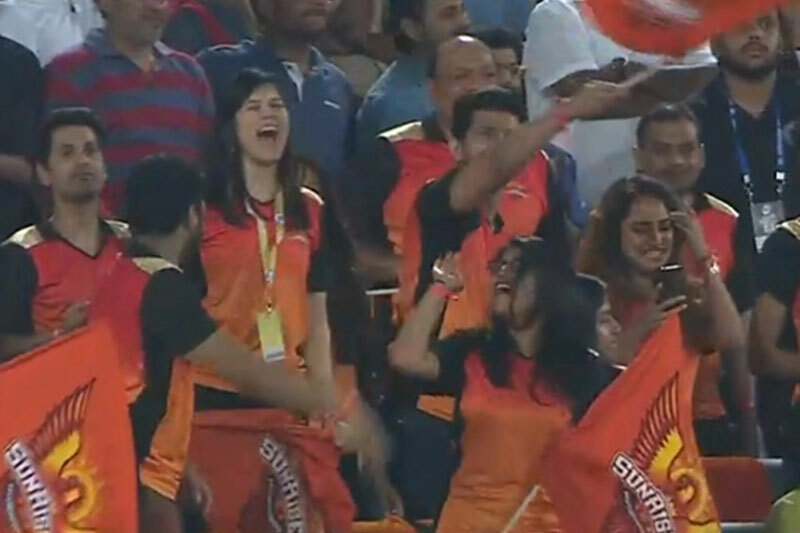 Do You Know Who This Mystery Girl Is, Who Supports Sunrisers Hyderabad In Every Game? We Found Who She Is. Sunrisers Hyderabad defeated Rajasthan Royal yesterday by five wickets. The team might have made a comeback in Vivo IPL 2019. 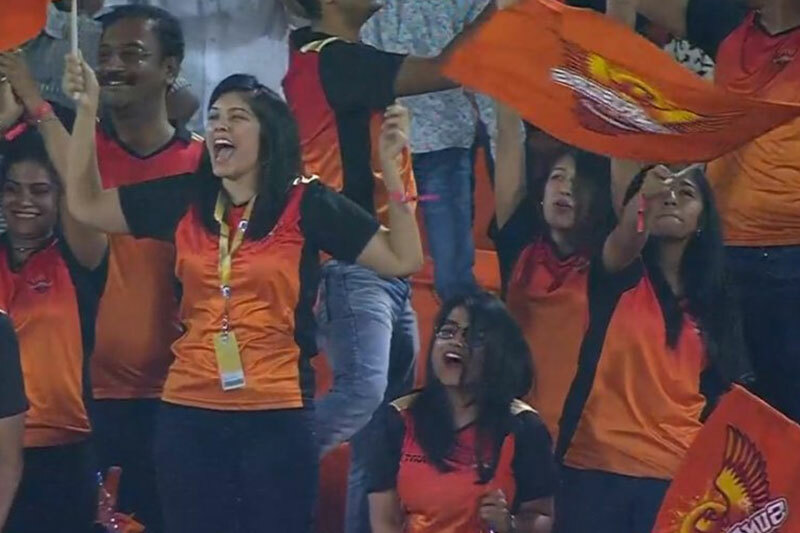 However, it has been in the news for many reasons including the mysterious girl who often spotted cheering and supporting Sunrisers Hyderabad in every match irrespective of locations. Yes, we are talking about Kaviya Maran, do you know, who she is? You must have seen Kaviya Maran in all the matches of Sunrisers Hyderabad and cameramen also do not leave any stone unturned to capture her reaction. Even the fans of the team thrilled and wondering about her. IPL 2018 runner-up Sunrisers Hyderabad got themselves into the spotlight, not because of David Warner’s smashing fifty which left the Rajasthan Royals awestruck but also because of Kaviya Maran. 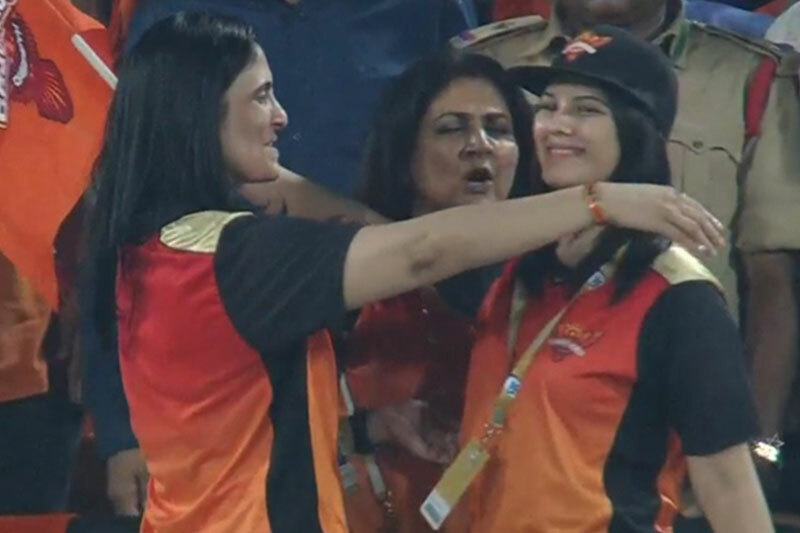 Yes, we are talking about the girl you must have noticed standing in the crowd or cheering for Sunrisers Hyderabad, who is none other than the daughter of SUN Group’s Founder Kalanithi Maran. She is also a co-owner of SRH Franchise. Kaviya is a keen cricket lover, who also involves in the work process of SUN music and FM channels of SUN TV. Kaviya Maran was born on 6 August 1992. She belongs to an influential family from Chennai. Her father Kalanithi Maran is the son of Former Union Minister of Commerce, Murasoli Maran and brother of India’s textile minister Dayanidhi Maran and nephew of former Tamil Nadu Chief Minister, M Karunanidhi. Her mother Kaveri Maran is the Joint Managing Director of SUN and is also the highest paid businesswoman in India. Talking about Kaviya Maran’s education, she completed her post graduation in Master of Business Administrations (MBA). She is likely to take over the responsibility of SUN in the future. On March 29, she looked quite happy with the performance of the team who have played their best cricket this season under their new captain Kane Williamson.